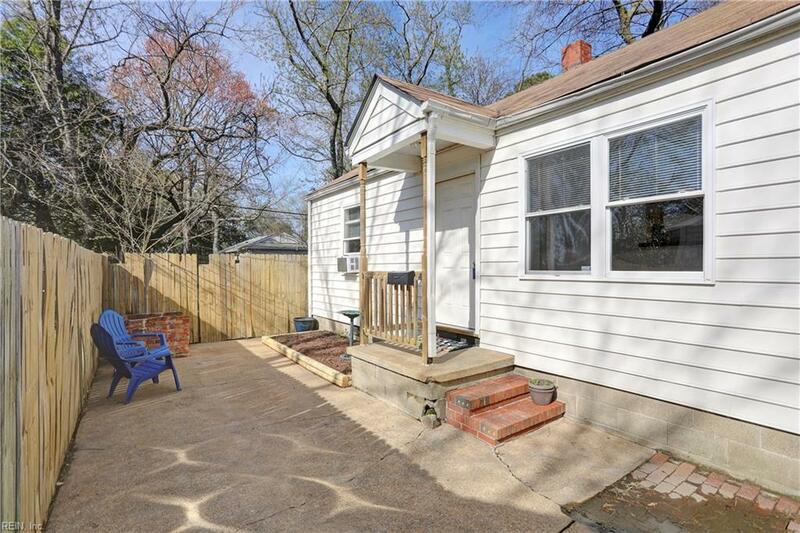 852 48th St W, Norfolk, VA 23508 (#10250054) :: Abbitt Realty Co.
Income producing duplex. 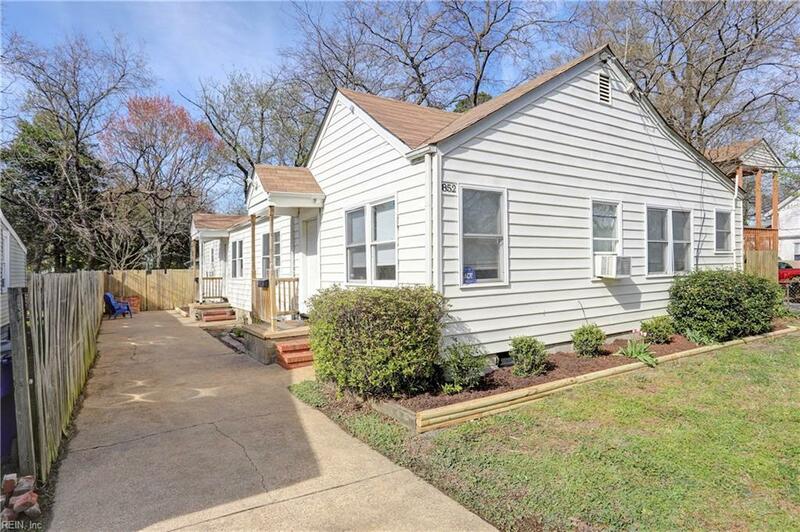 Amazing investor or owner occupant opportunity situated one block from the campus at ODU and the Ted Constant Center. This rare find provides immediate cash flow potential! 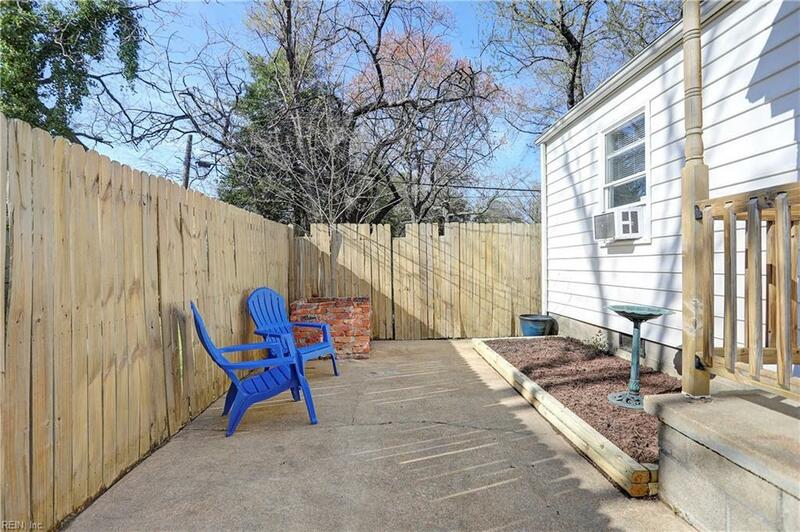 Each unit is 2 bed 1 bath, complete with hardwood floors, a large eat-in kitchen, fenced back yard, and off-street parking! A brand new roof was installed in 2018. The gas floor furnaces, in both units, are serviced annually. Utilities, except for water, are separate for each apartment (electrical and nat. gas). Both water heaters replaced in 2017. All appliances convey, including washer and dryer in both units. Energy efficient windows, vinyl siding, and exterior doors installed in 2006. Located in the heart of a vibrant up-and-coming college community. 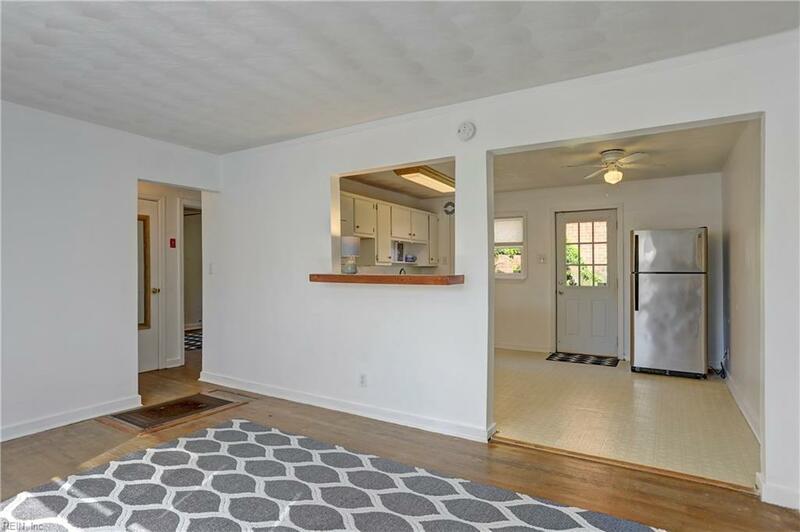 Close to everything; restaurants, shops, and entertainment venues along Colley Avenue and, of course, Monarch Way, with easy access to both Interstate 64 & 264. Apt A is currently rented through June 30, 2020, lease to convey with sale.